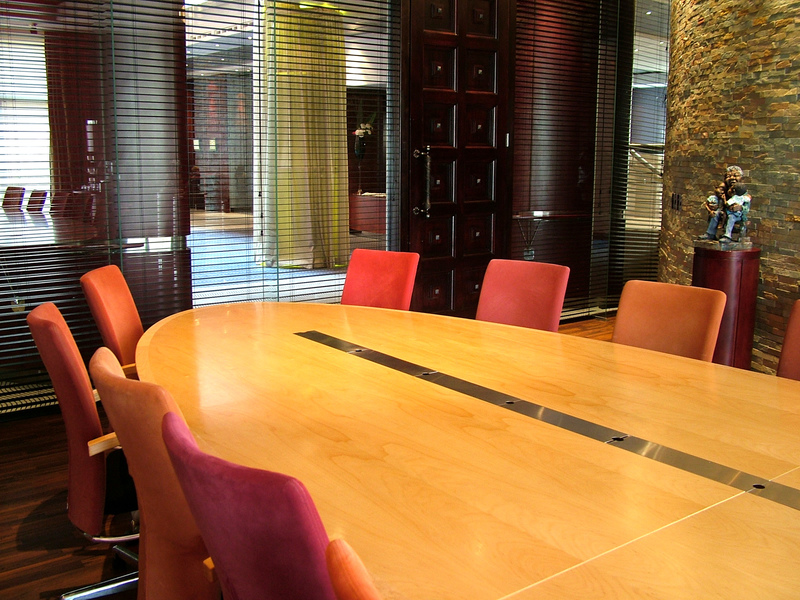 Philadelphia, New Jersey, Bucks County Office & Commercial Cleaning Company, Cliff Carter Services. 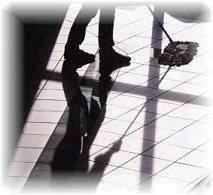 : Philadelphia, New Jersey, Bucks County, Commercial Cleaning Company, Cliff Carter Svc. 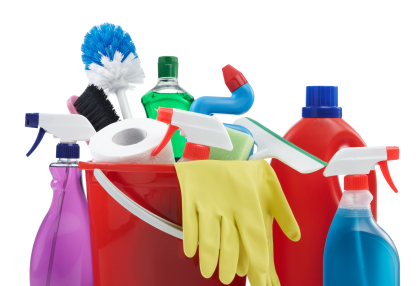 Commercial janitorial maintenance programs are important to any company that knows the value of a good first impression. That is why so many office and professional building managers rely on Cliff Carter Services to ensure this result. Our staff is well trained, prompt and efficient. We know that listening to your needs is a priorit y to achieve optimum results. Cliff Carter Services professional staff and supervisors can maintain building lobbies, entrances, employee rest areas, conference rooms, training rooms and office areas. Our staff is trained, committed and focused. We are sensitive to building security and access procedures. Dust furniture, picture frames, windowsills and other horizontal surfaces. Clean partition glass and mirrors. Remove smudges and spills with damp sponge from walls and light switches. Spot clean carpet, detail corners and hard to reach areas. Services provided may differ according to the contract. Call Cliff Carter Services Today!